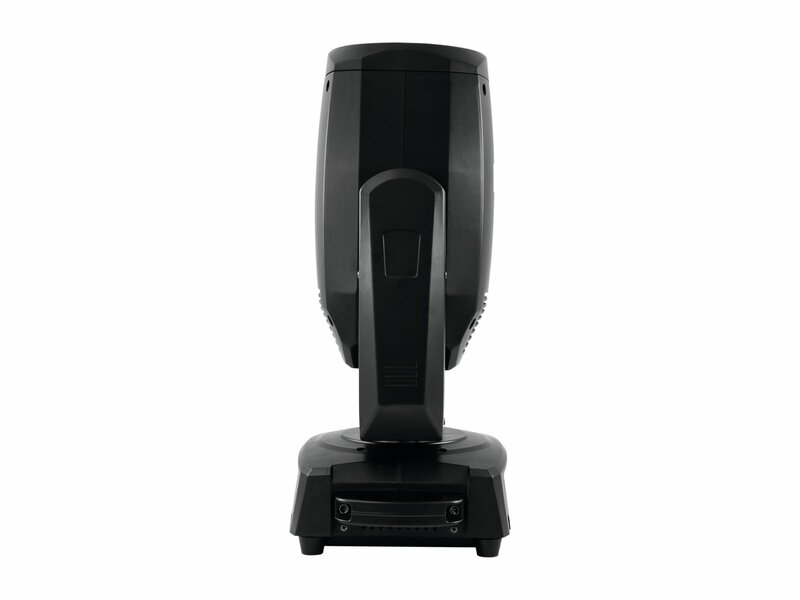 With the TMH-X18, you get a beamlight with an extremely narrow beam angle of only 1°. 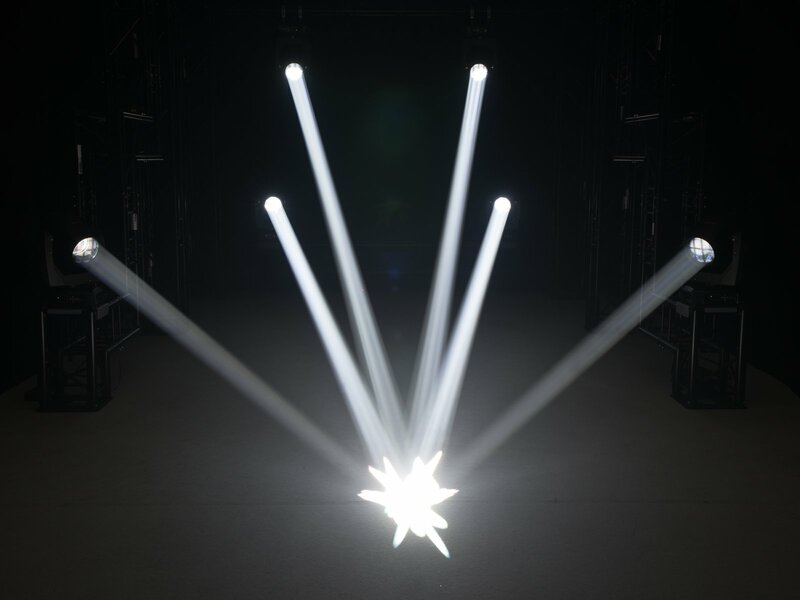 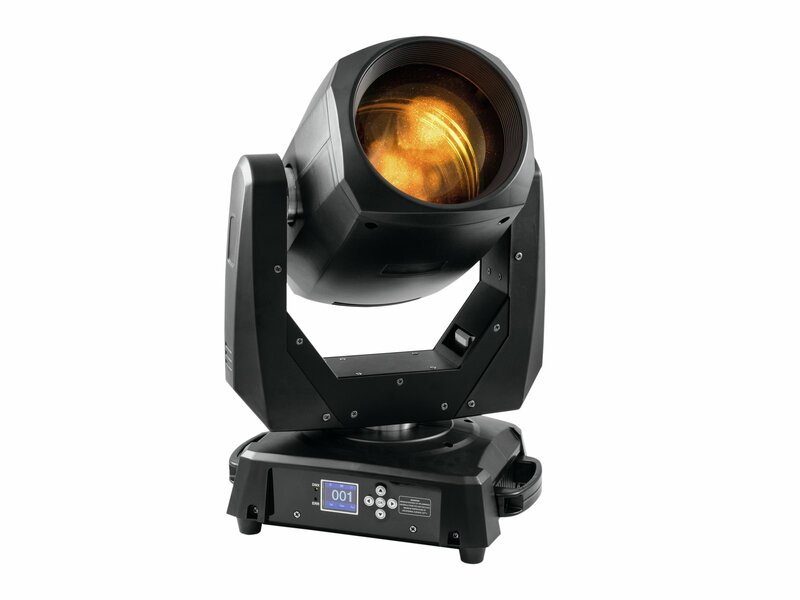 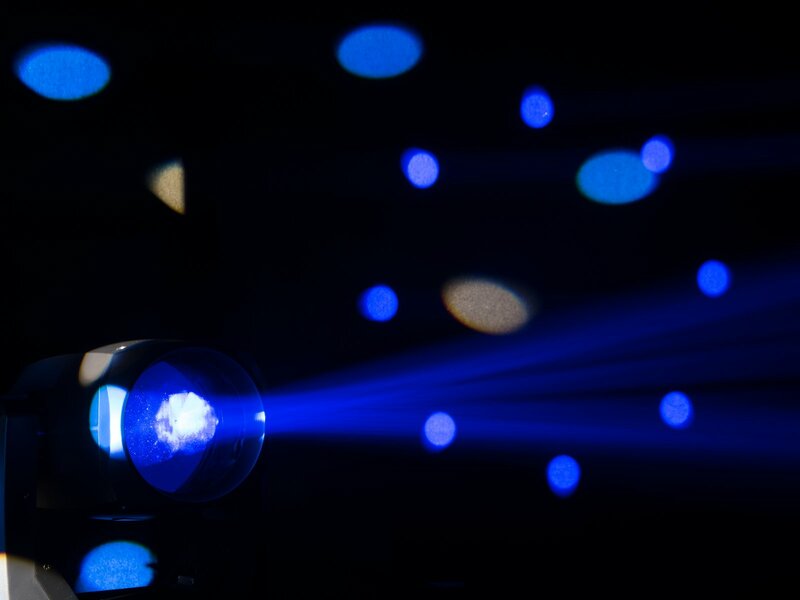 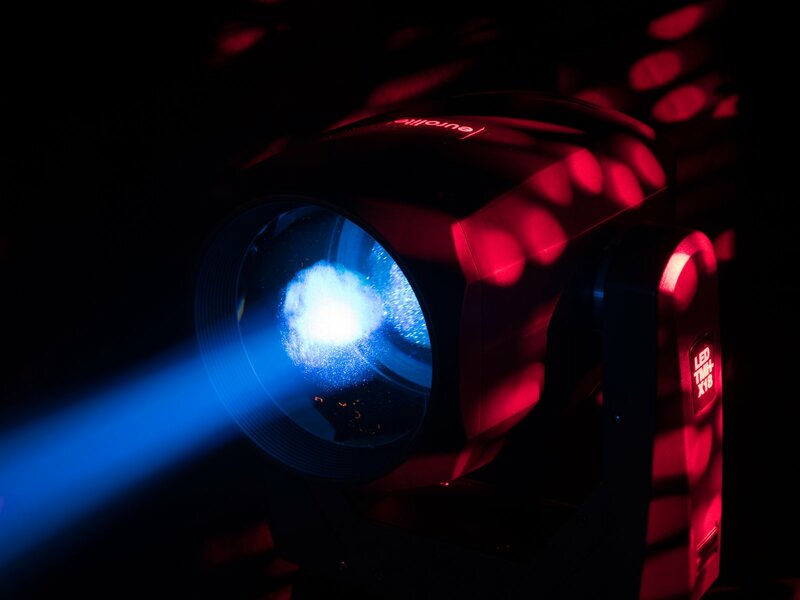 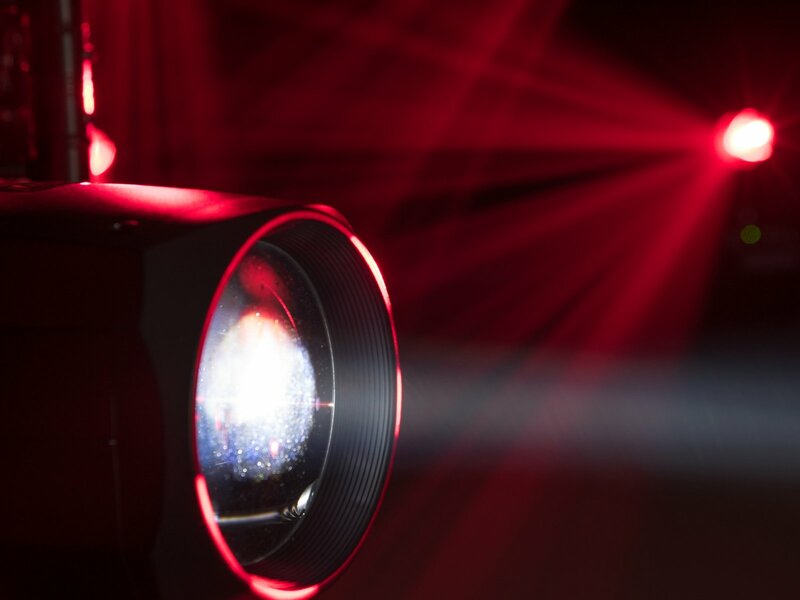 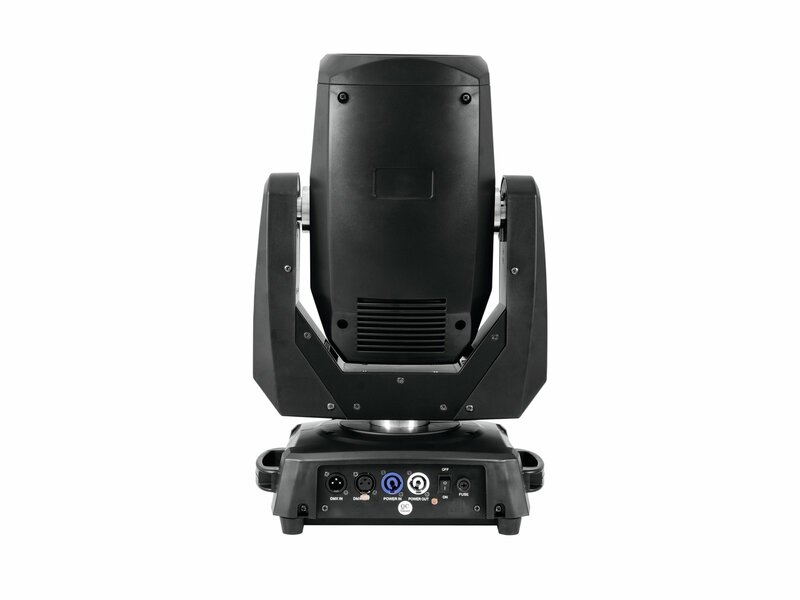 Thanks to its white 150 W COB LED, the compact moving head produces a sharply defined light beam that is also very effective on larger stages. 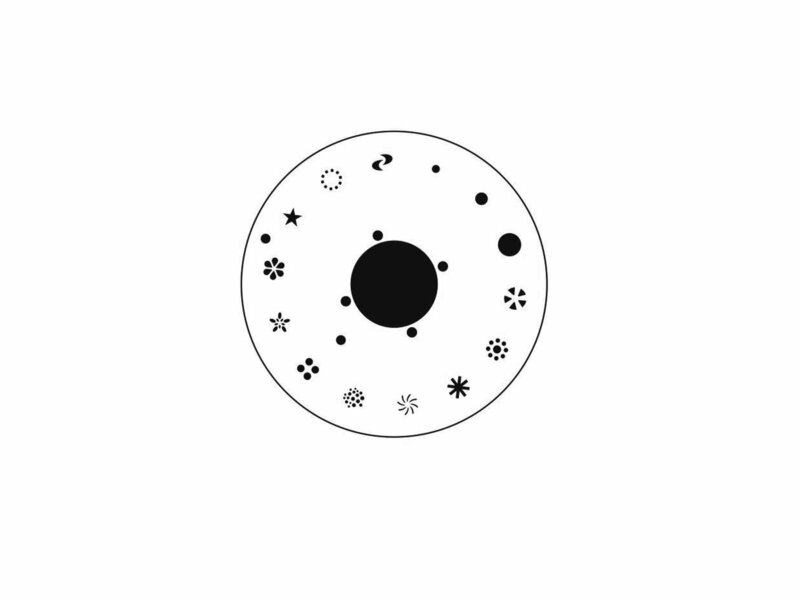 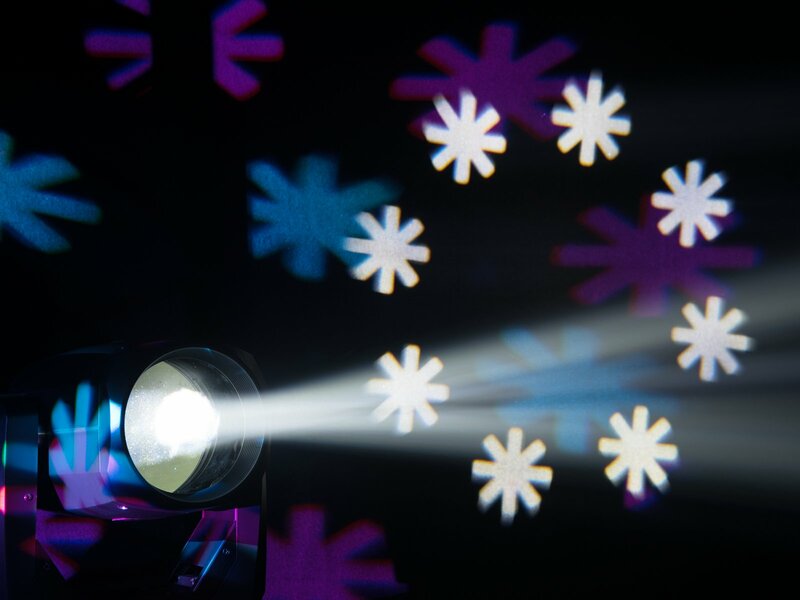 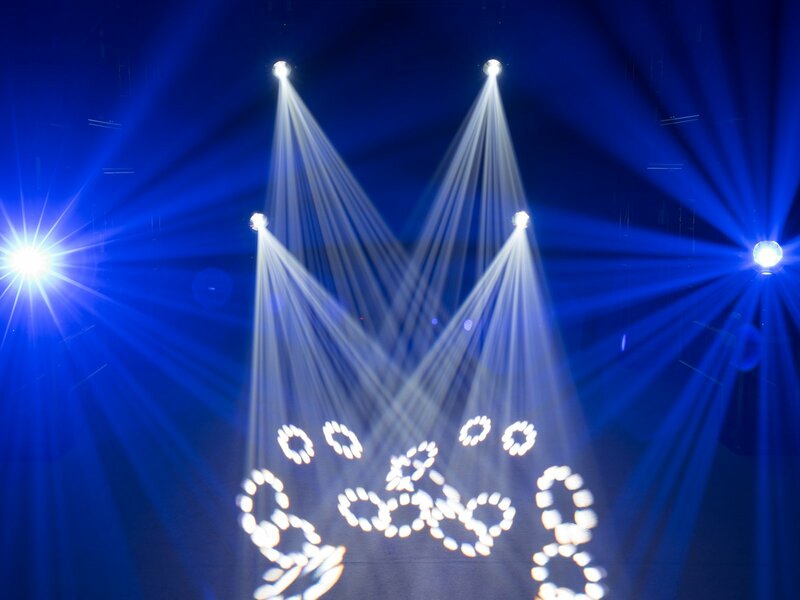 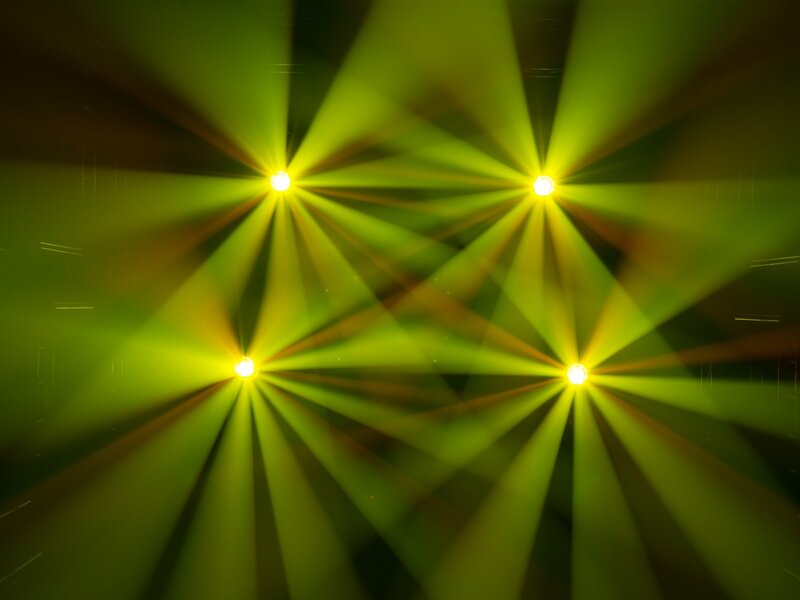 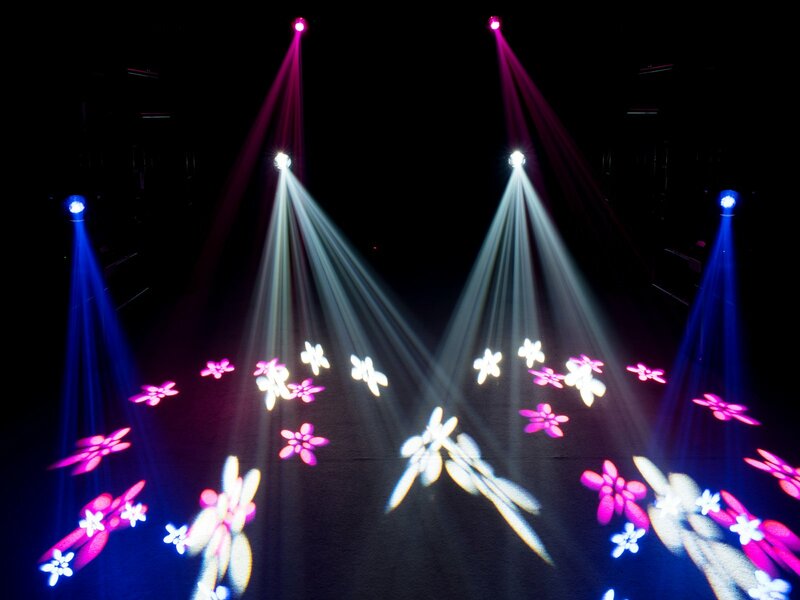 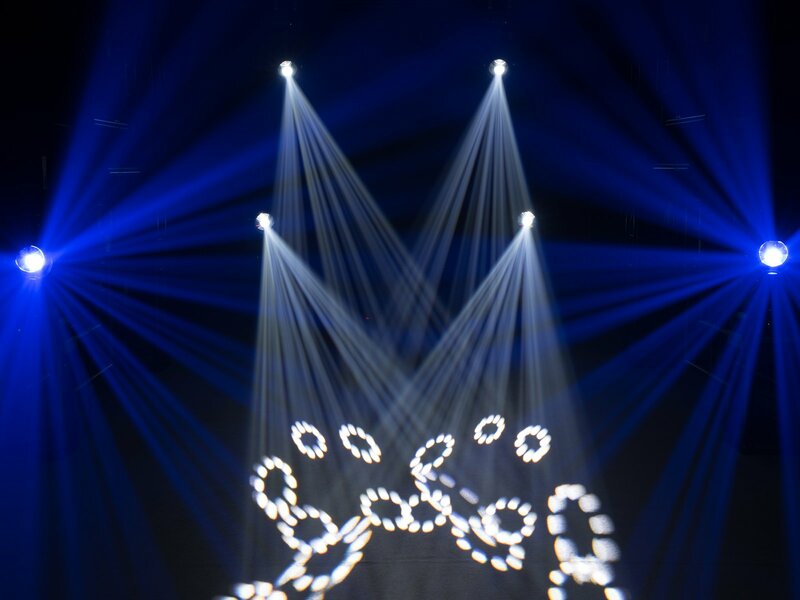 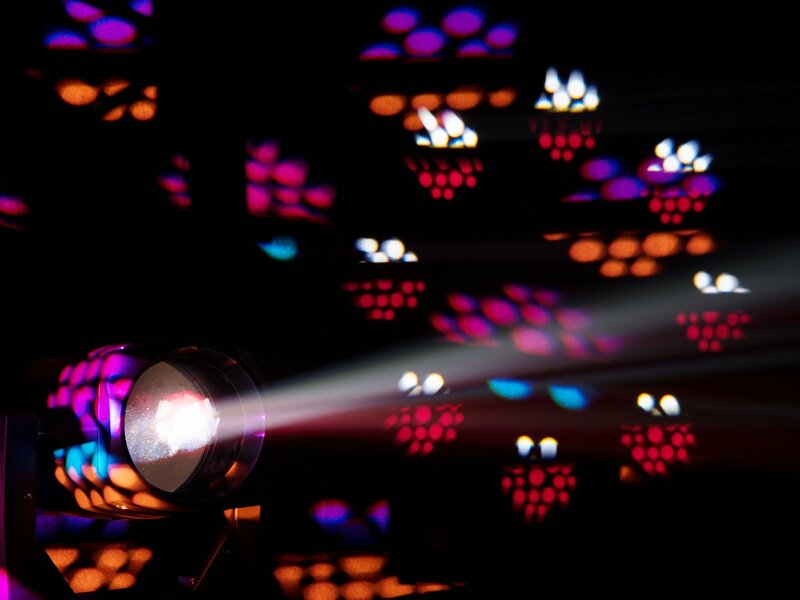 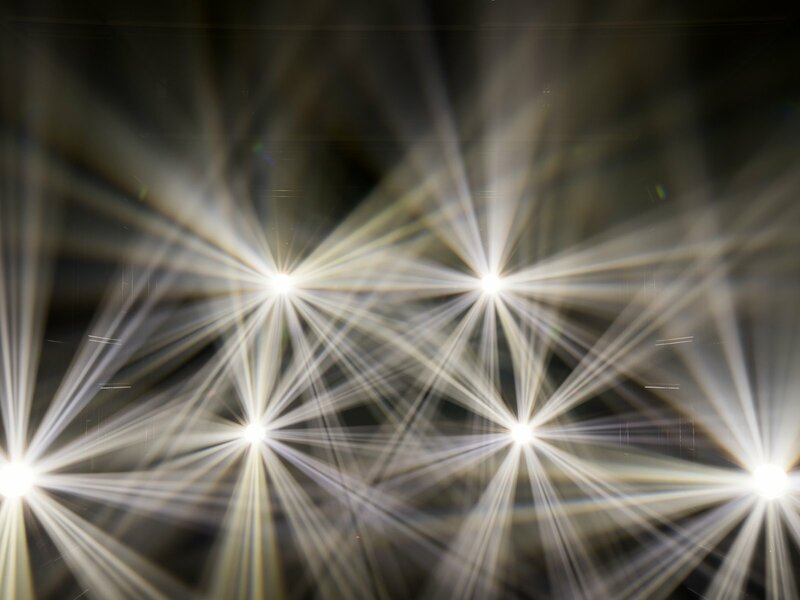 Multiply the sharp image with the 8-fold rotating prism or use the gobo wheel with 13 static gobos (plus open). 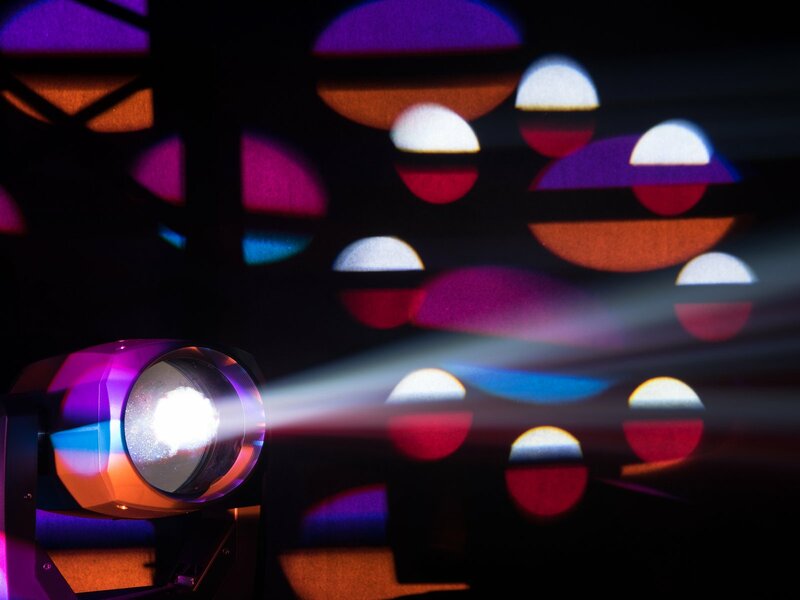 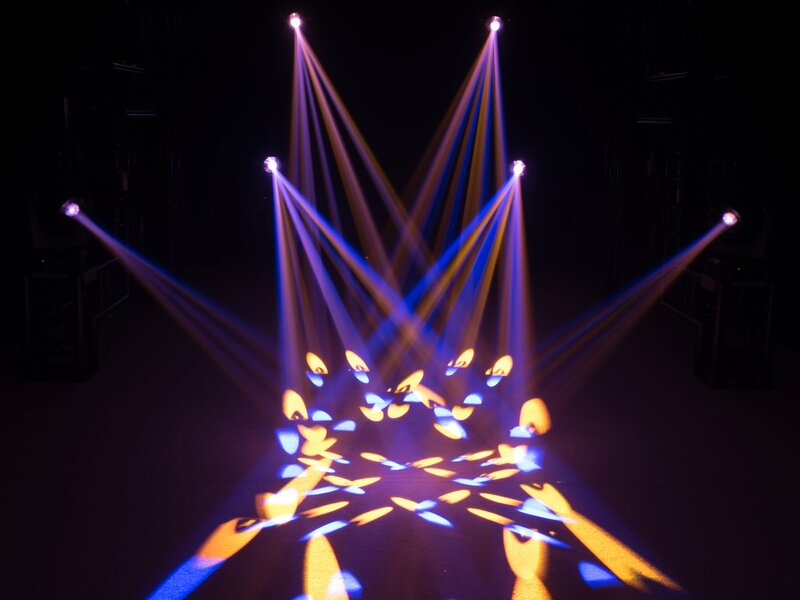 The colour wheel with 13 dichroic colour filters, the frost filter and strobe effect provide additional options for your light design. 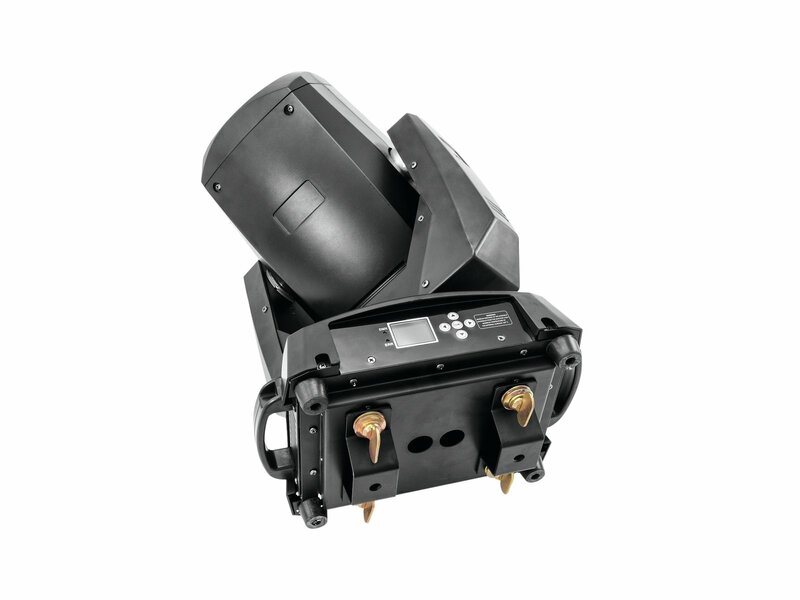 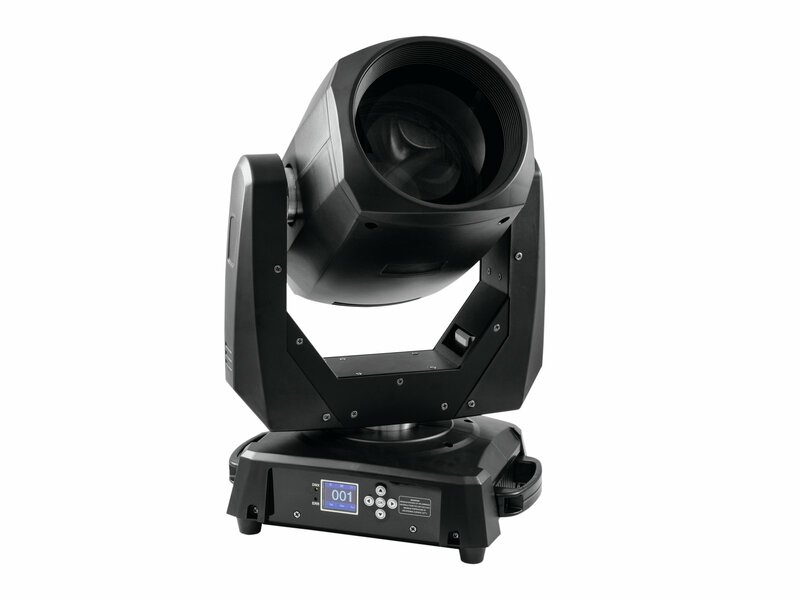 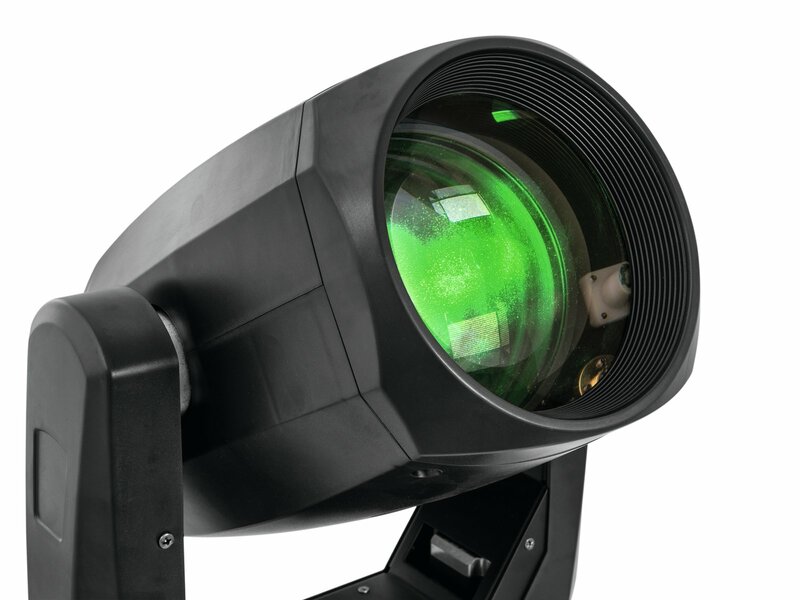 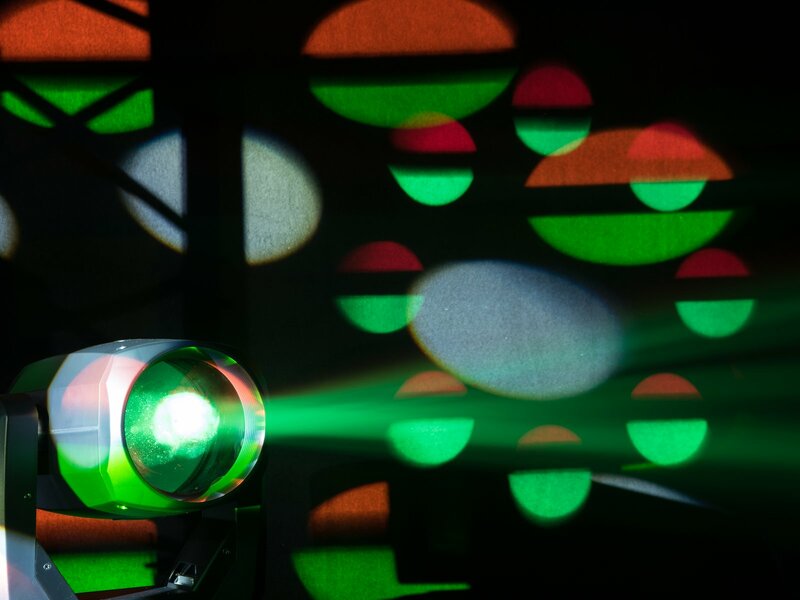 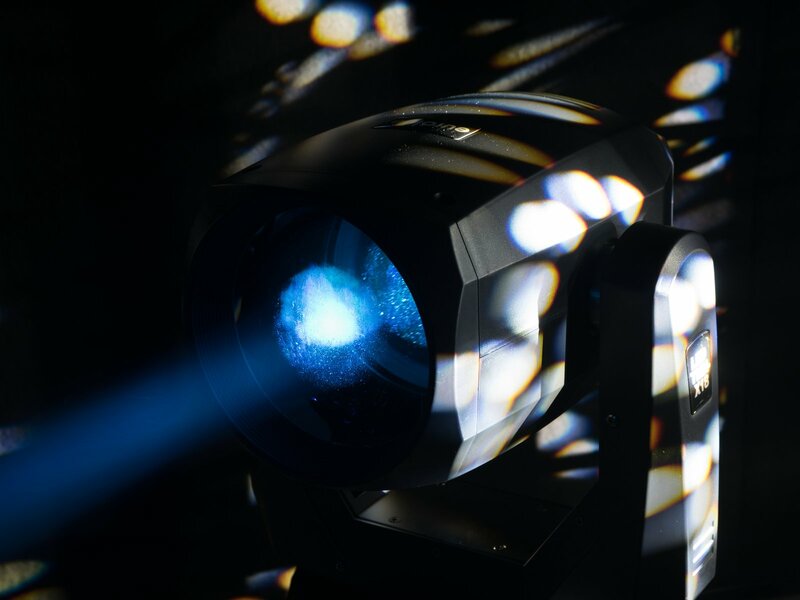 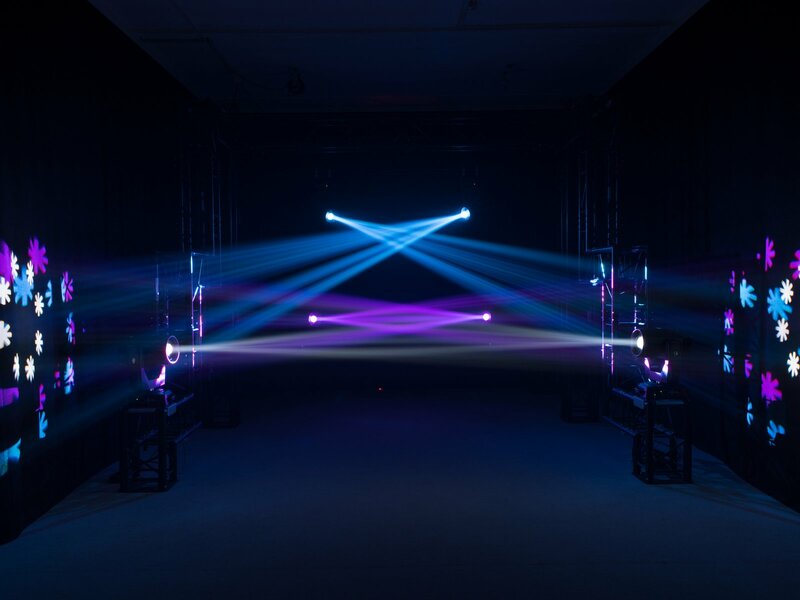 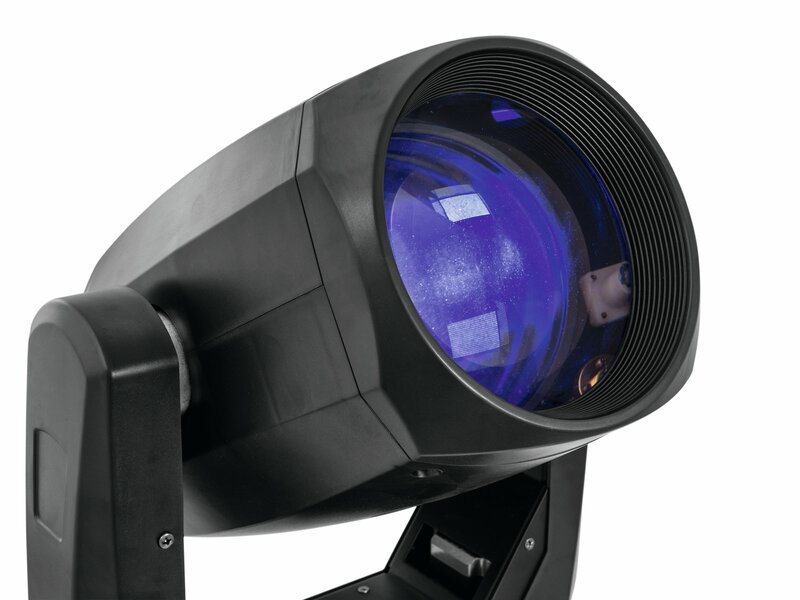 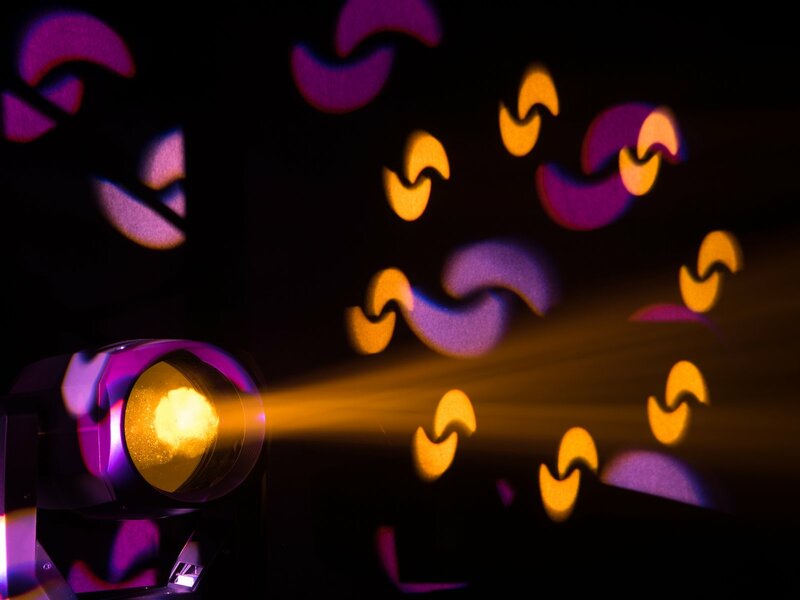 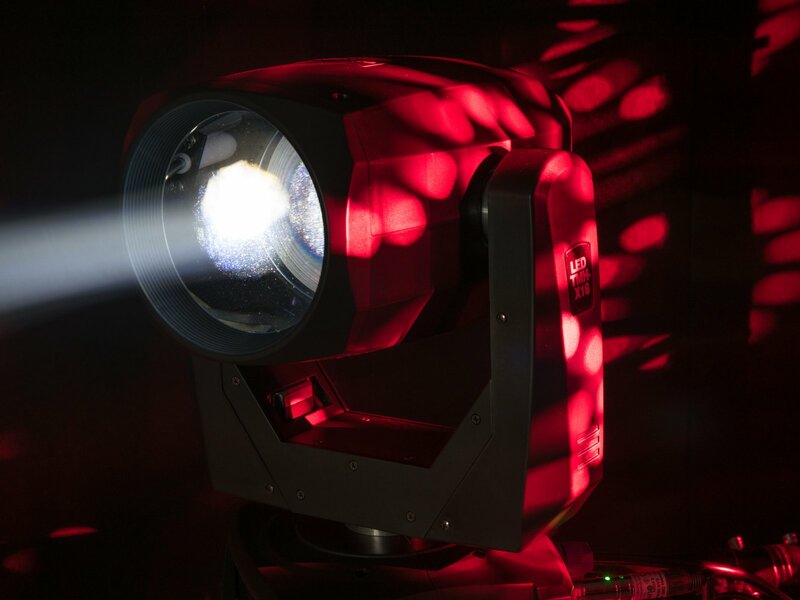 Ultimately, this beam moving head scores with its excellent mix of high-quality components, strong light output and fair price. 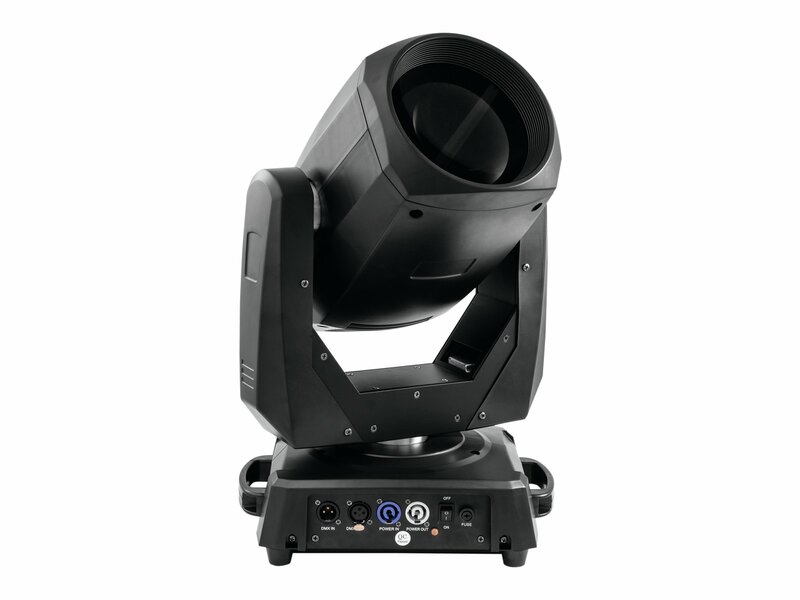 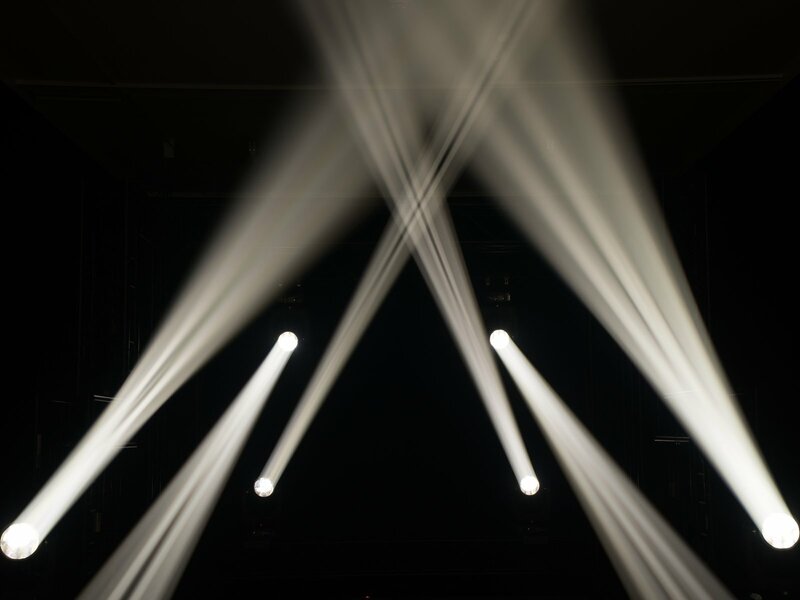 It is particularly suitable for medium-sized stages, clubs and discotheques that want to get the most out of their financial possibilities.